Lindsay Hummel is an Account Manager at Association Management Consultants. She earned her Master of Public Health degree from LSU Health Sciences Center and a Bachelor of Science from Louisiana State University. Lindsay is a problem solver with an aptitude for analytical thinking and a strong background in program planning. 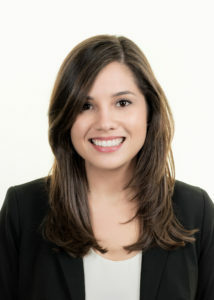 Before joining AMC in 2015, she worked in public health research and has previous experience working with a statewide health education and communication campaign. She enjoys strategizing and working with boards to support their vision and goals for the association.